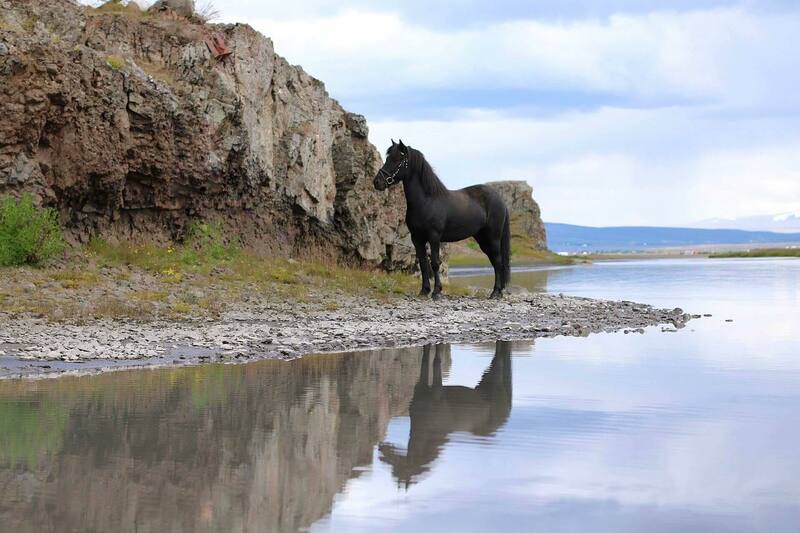 Year-round horseback riding across fire and ice landscapes offered from family-run Sturlureykir Horse Farm in Reykholt. There’s no better way to see Iceland’s fire and ice landscapes than by the lovable Icelandic horse. 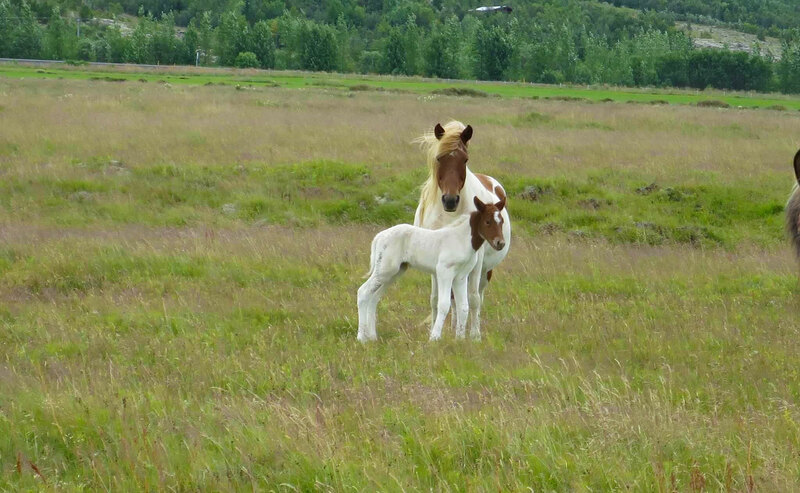 Family-run Sturlureykir Horse Farm offers year round horseback riding for all experience levels. Start your visit with a warm welcome from the owners and introduction to their beautiful horses. Take a peaceful ride through Reykholtsdalur valley including a stop at hot-spring river, the only one of its kind in the world. End your day with a satisfying taste of rye bread, freshly baked underground using geothermal heat.